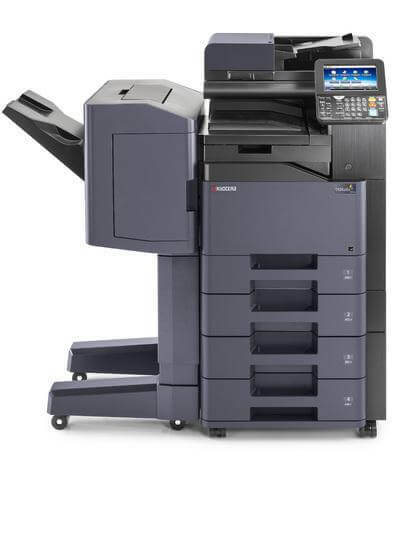 Digital Document Solutions has been a leading supplier in the industry from as early as 1975. 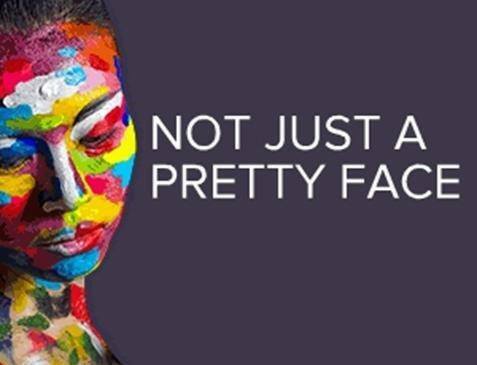 One of the key factors in continuing to do so has been our ability to offer consistently high quality across an extensive product range. 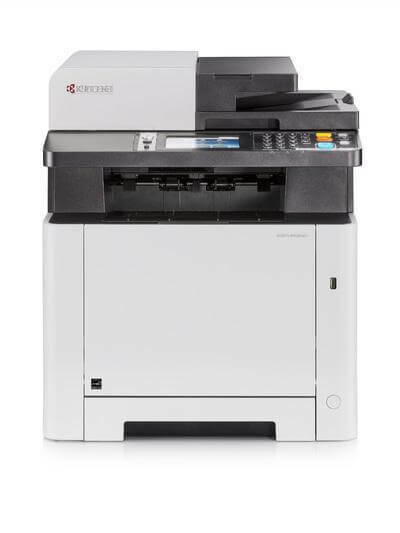 This remains the same and is exemplified by the high-quality products we provide today such as our Kyocera TASKalfa and ECOSYS A3 laser multifunction printers. 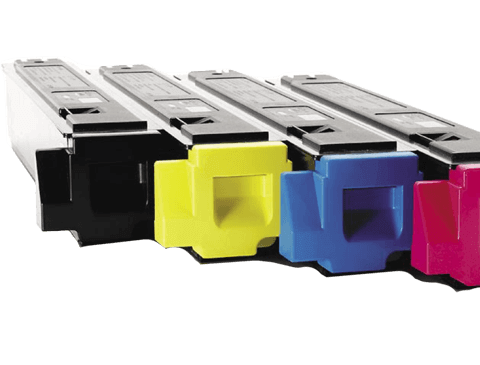 These come with a host of benefits that countless clients hold in high regard to improve their print productivity while keeping their printing costs as low as possible. 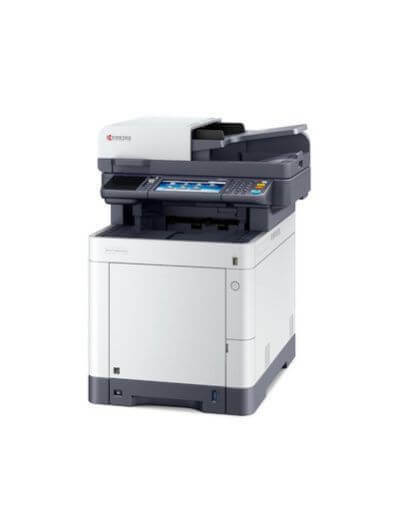 For more information on our TASKalfa and ECOSYS A3 all-in-one colour laser printers, contact us today. What is An A3 Laser Multifunction Printer? 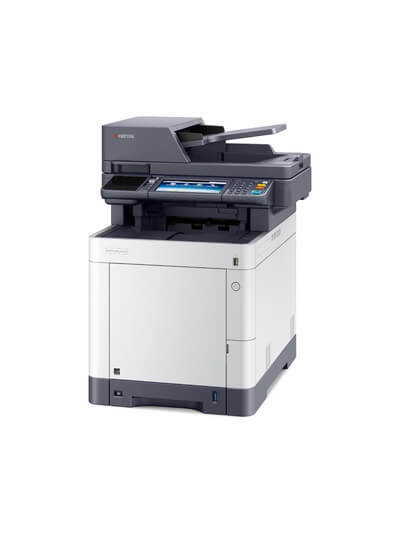 The name alone makes it sound like something that was plucked out of the future, but the A3 Colour multifunction printer is really an A3 colour laser printer, A3 colour photocopier, A3 document scanner and fax machine in one piece of equipment. It is an extremely convenient office solution that disproves the opinion that multifunction technology does not perform as well as a complement of single function technology. 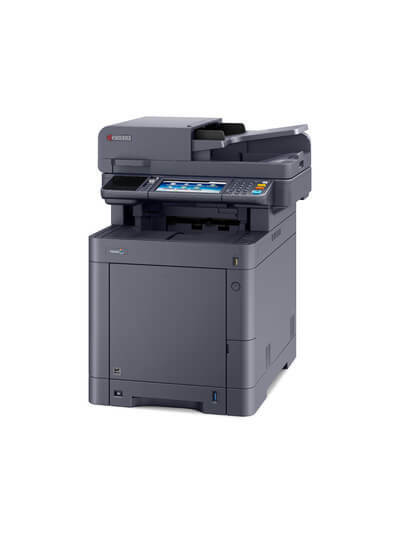 Cost saving – If your office is in need of a photocopier, scanner, fax machine, and printer, getting a multifunction printer (MFP) can make fulfilling this need with an effective solution a less costly exercise. This is because you get all four machines for the price of one in one machine. 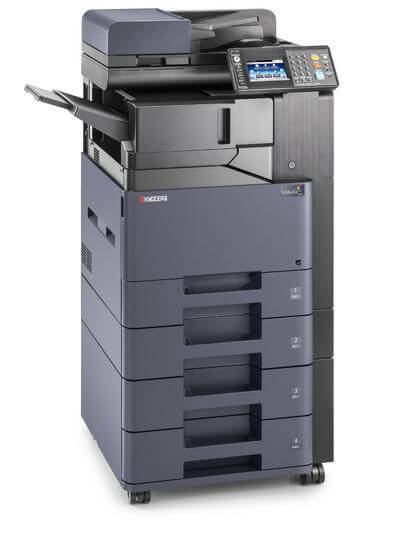 Convenience – Efficiency is important in the workplace. 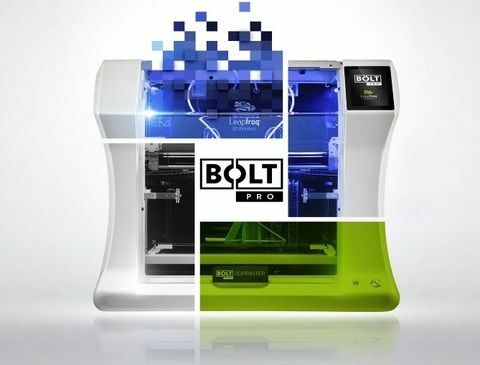 Not only does having a machine that can perform multiple functions save you money, it saves you a lot of hassle by giving you access to all the functions you might need in one piece of technology. 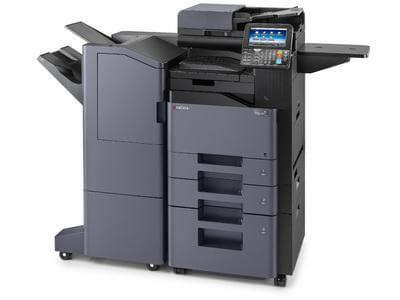 Energy saving – MFPs still only require one power outlet to work and hence will require much less electricity than the alternative of having three different machines plugged in at once. This will help drive the costs of electricity you incur down. Space – Space is an important factor in building the competitive advantage of any business. 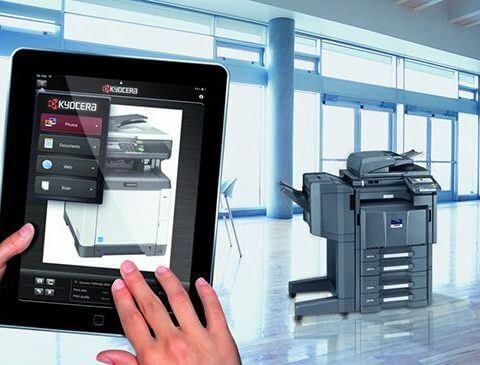 This is because the degree of success a business can experience will largely be dependent on how efficiently it uses its available space with the right technology, aesthetics, and personnel. 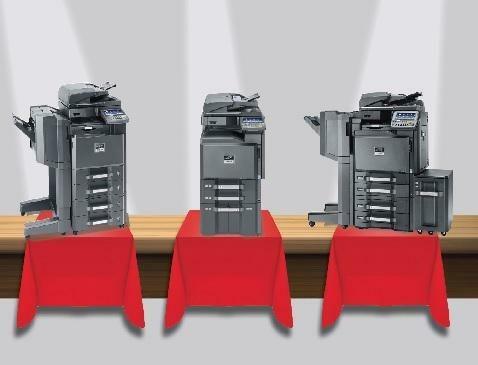 A MFP will take up less of this precious space than the alternative of having four different machines.